Get Refreshed. Be Elevated. Impact the World! 2019 Breakout Experience is HERE!!! 2019 Theme - Calling all Queen "B's"
Hebrews 10:24-25 - "And let us consider how we may spur one another on toward love and good deeds, not giving up meeting together, as some are in the habit of doing, but encouraging one another—and all the more as you see the Day approaching." The Yellow Dress Breakout Experience promises to be a great time of fellowship, motivation and empowerment. Come for breakfast, leave with BREAKOUT! While this experience is designed for the everyday working woman; the career woman; and the entrepreneur, it is also beneficial to any woman who is looking to step into the next level of their life! Come network with progressive minded women and have a good time! Do not miss out on your life changing experience! Delilah endeavors to be a resource and conduit for women around the globe. She is a leader in the corporate arena and an entrepreneur. She humbly shares her story on how she went "From 6 dollars to over 6 figures!" She contributes her success to God's grace, hard work and favor. She's always exited to share what she's learned with others, to better themselves and the communities they serve! education and believes that changing financial habits starts in the mind. their families can live financially secure now, in the future and for generations to come. 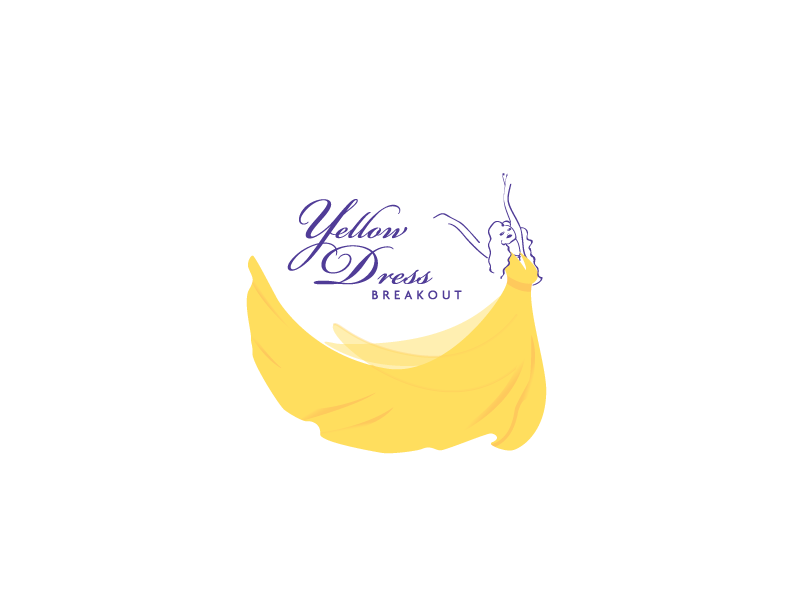 A distinguished panel of motivated women will join us for this year's Yellow Dress Breakout Experience! Lyneè Urban is a certified Nutrition Consultant and Lifestyle Coach. a wife, and a mother to three wonderful girls. about the physiology of this life threatening blood disorder. health challenges of this devastating disease. Kaneasha Starr, a God-fearing woman, wife, mother and entrepreneur. her to expanded her creativity to other things such as make up artistry. CEO and Owner, of Devine Treatz Inc.
and will win your friends and loved ones over! She brings a Southern Cajun Creole fusion with a twist! If you have a product or service and are interested in becoming a vendor, email DelilahsDownloads@gmail.com . $25 Early bird special is limited and ends soon! WHERE is the Yellow Dress BREAKOUT HELD? What is the date of the Yellow Dress BREAKOUT? What is the attire for the Yellow Dress BREAKOUT? Is childcare provided for the Yellow Dress BREAKOUT? Is the Yellow Dress BREAKOUT for women only? Is there a minimum age for the Yellow Dress BREAKOUT?